This is my first post in here and I was wondering, I want to become a Weapons System Officer, I got straight 9's at GCSE and am expected A* at a level. However my eyesight is below par, is the selection process very much, if we want you, as long as your fit and healthy, you can join, or is it strictly sticking to the med guidelines. You'll have to meet their minimum standards, which includes strict medical requirements as well as academic requirements. Eyesight is important for all flying branches, but it's not a case of "you must have perfect eyesight", there is a little leeway. The eyesight requirements can be found online, and you might know some of your own details from previous tests. But those are just two of the requirements. 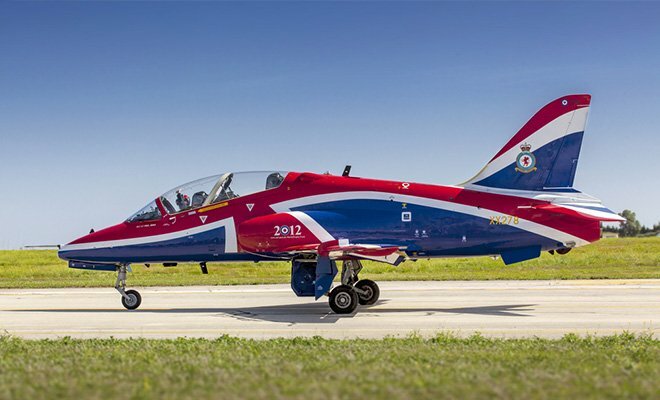 You're applying to be an officer in the RAF. There's a whole battery of tests you'll be expected to pass. 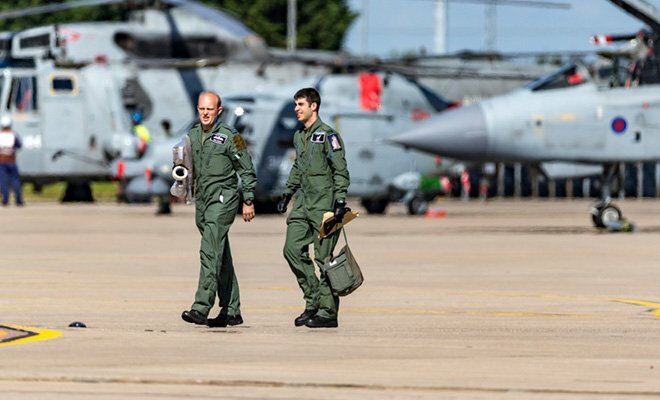 If you haven't already, go have a look at the RAF careers site, and also read through the armed forces careers forum here - there are hundreds of threads about similar topics. 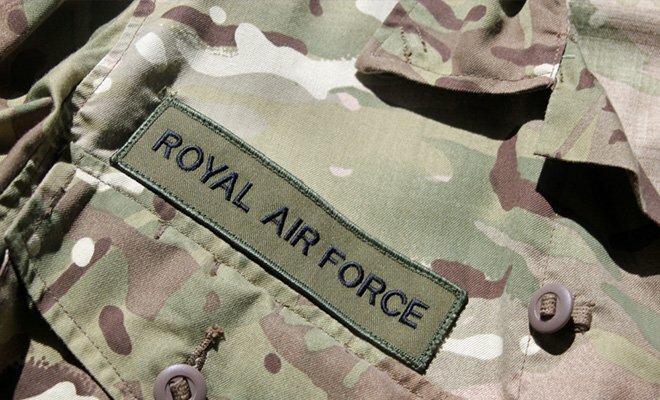 I've moved your thread to our armed forces section where you should be able to get replies from people in the know. So the guideline precluding entry which you can find as a PDF online are strict and if you have any of those conditions then you probably can’t get in. You’ll have to ask about your eyesight. As has already been stated, it's not as simple as 'yes or no'. Your eyesight will be looked at as part of the application process during your medical (that's why it's part of the process). But there are many other hurdles as part of the application process other than just the medical. You'll most likely be invited to sit your CBAT and then you'll be advised on the options available to you with regards to which branches you've scored for and are medically fit for. If you meet all of the entry criteria and are ready to apply you can submit an application, the process is in place to make sure you're fit and ready to do the role you've applied for and be in service. A "bad head"? What does that mean? My head begins to ache after a few hours, nothing major just would like some advice, the website (RAF) is quite shady on eyesight of specific roles. 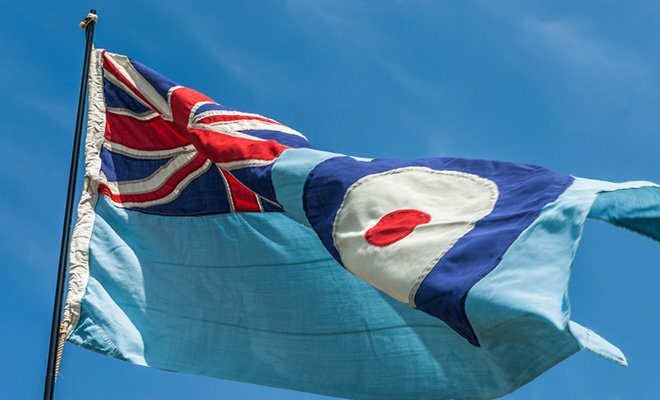 The RAF site won't go into specifics, because neither you nor it are medical professionals who can say what's going on. And neither am I, but I'd say getting a headache without wearing glasses is probably not the best of things. Do you require prescription glasses for this? Many thanks to everyone on this thread, all info is highly appreciated, have a good day. what is the best way to memorize definitions? Weapons Systems Operator, NCO or Officer?